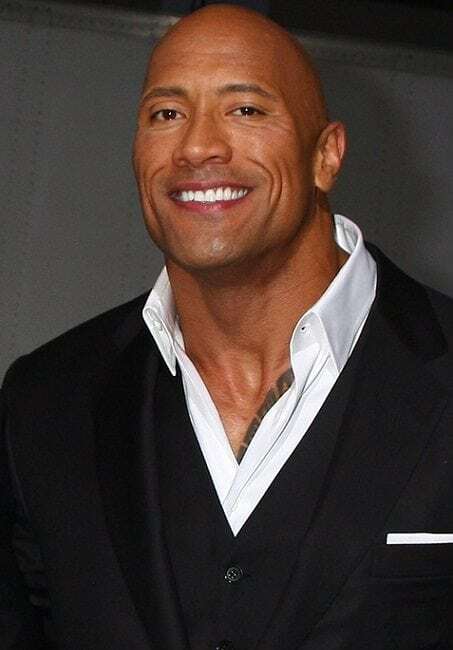 The Rock for president? At first glance it might sound ridiculous but let’s face it he’s got a lot going for him: a huge fan base, lots of connections, and he knows how to be diplomatic. He is a nice guy with a winning attitude that doesn’t rub people the wrong way. He has received a lot of goodwill and the pressure to run seems to be gaining steam. It’s even rumored that his presidential campaign has been filed with Federal Election Commission. Judging from his interview with Rolling Stone, it’s pretty clear that the actor is not toying with the idea. And with Kevin Hart as his VP, they would be the perfect team. Next: This man has the looks, brains, and money to sit in the Oval Office.